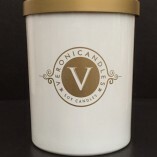 At Veronicandles we understand that not everyone has the same preference for scents. We have a large selection of fragrances that you could choose from to custom make your perfect candle as well as unscented candles. Please understand that we have a two candle minimum for custom orders. 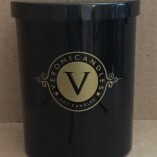 Please email us at support@veronicandles.com for more information.